showed that associating a brand with a higher social cause than just the profit motive was a powerful way to connect with consumers who cared about these issues. It was even good for the bottom line. Brand campaigns by Dove (Campaign for Real Beauty), P&G (Thank You Mom), and Always (Like a Girl) have successfully associated their brands with feel-good causes. Now Kraft is jumping on the bandwagon with a very emotional new Super Bowl ad that will certainly make a lot of parents cry (it even made me tear up — and I’m German). The new Family Greatly campaign from Leo Burnett does a wonderful job of highlighting a human insight among its audience — the tension parents feel trying to be perfect in a world where perfect parenting is pretty much impossible. It also does a pretty good job of subtly connecting the Kraft brand with the idea of great parenting. 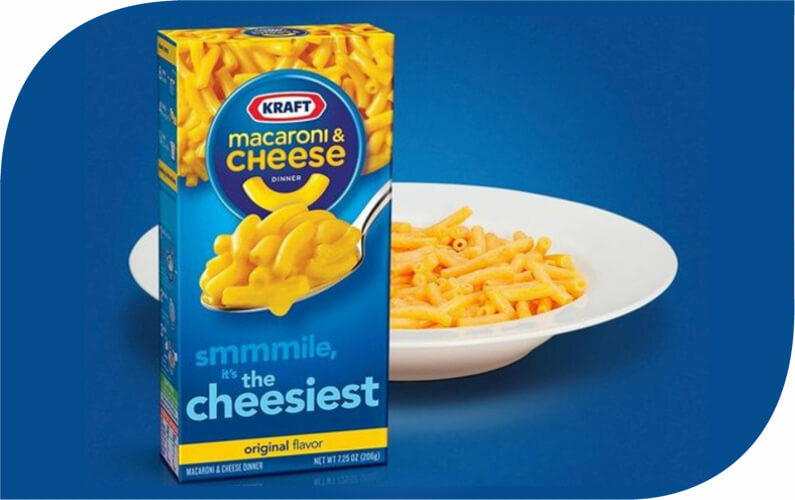 Kraft understands parents need quick, easy meals their families will like. It is a powerful campaign and a well produced ad. However, I’m conflicted about Kraft and wonder if the story isn’t a melted cheese coating on a darker reality. I live in Madison, Wisconsin where Kraft has had its Oscar Mayer plant for years. Oscar Mayer had been one of the city’s largest employers for almost a century. Last year, after 3G Capital acquired Kraft, they quickly closed a number of plants around the country, including the one in Madison. Hundreds of Oscar Mayer workers are now looking for new jobs here. I’m not naive to the needs of companies to make a profit and operate efficiently, but when you speak to these newly unemployed, it is clear the impact on their families has been brutal. Good brand storytelling means telling a true story. There are a couple truths here. It is true that Kraft brands help solve an important consumer need to provide tasty meals quickly and affordably. But at the same time, it is also true that the company is dramatically cutting costs and laying off their “family” of workers for short-term profit gains with a business model that depends on massive cost-cutting. Profits are up at Kraft/Heinz, but organic net sales have fallen -9% since 2014. Like a shark that needs to swim to survive, Kraft/Heinz’s new business model is dependent on regular acquisitions and cost cutting. Many experts are questioning whether this is a sustainable business model in the long run. What do you think? Is Kraft’s new brand purpose-driven campaign of #FamilyGreatly at odds with its business model? Is this a story the Kraft brand can legitimately tell? Or is it just melting cheese on a darker brand story?